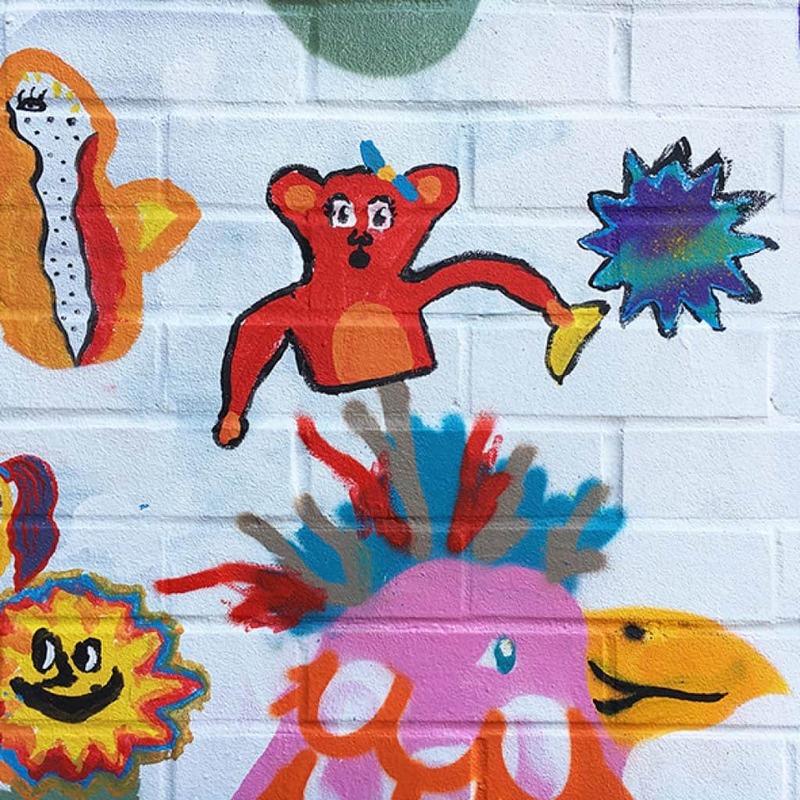 Frederico de Cicco is one of our Midday Supervisory Assistants and a local artist and illustrator. 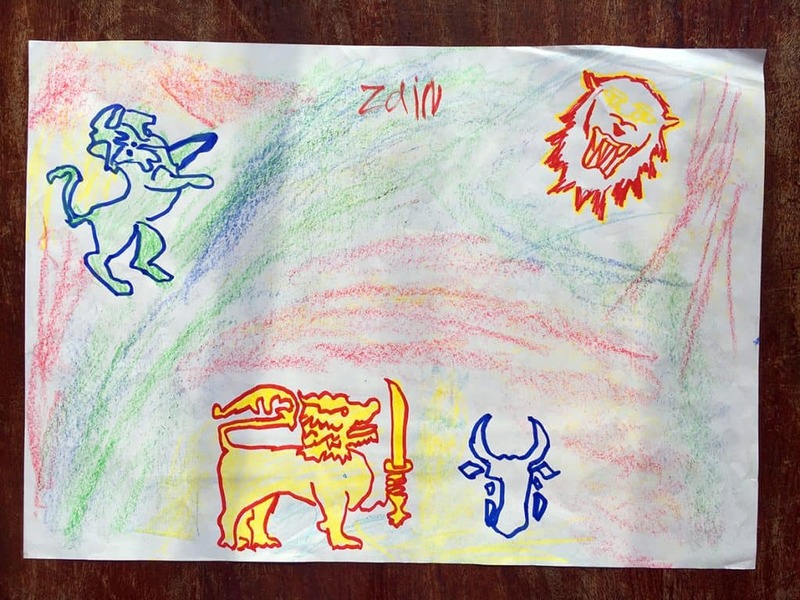 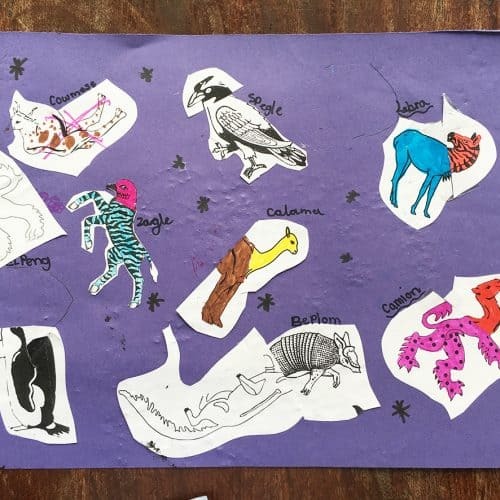 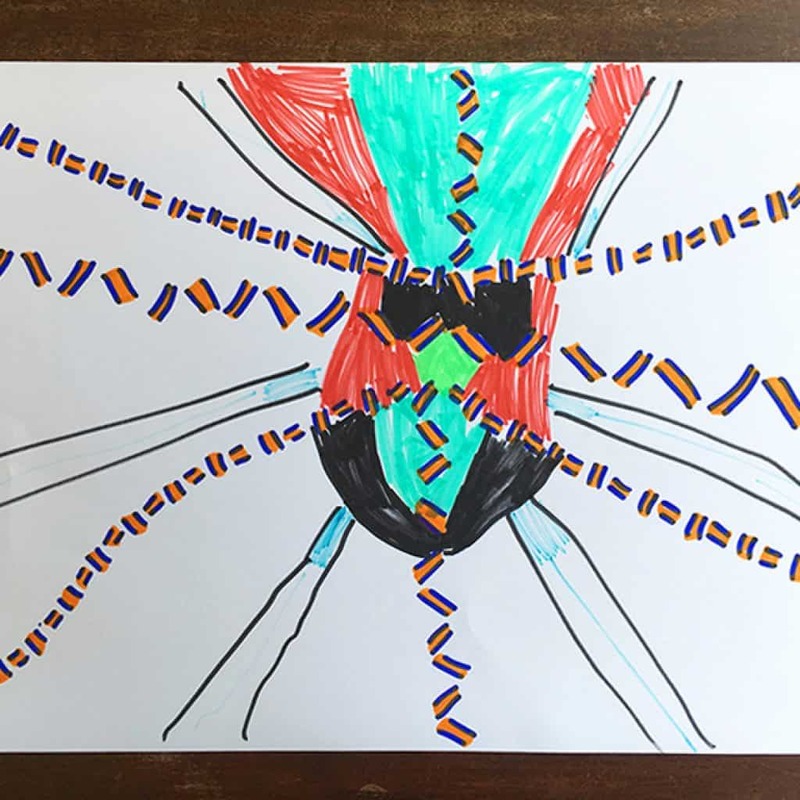 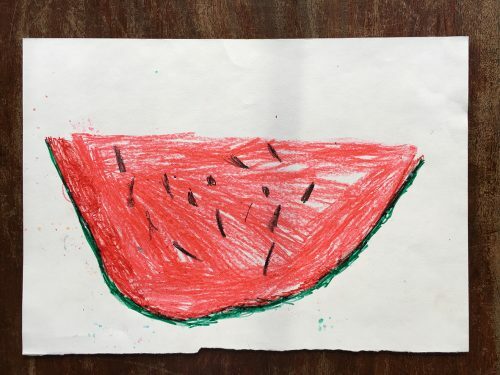 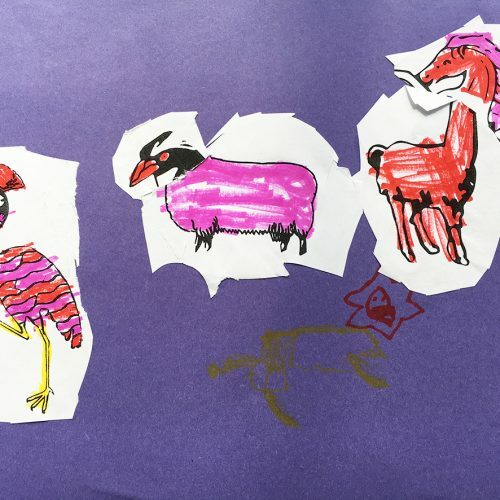 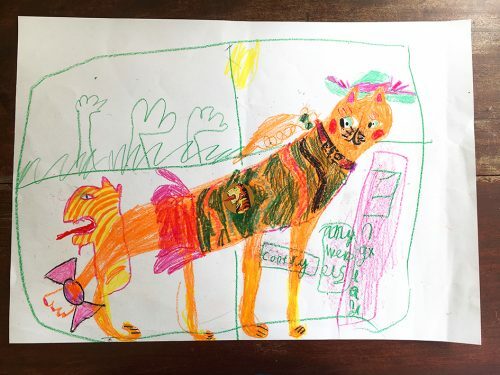 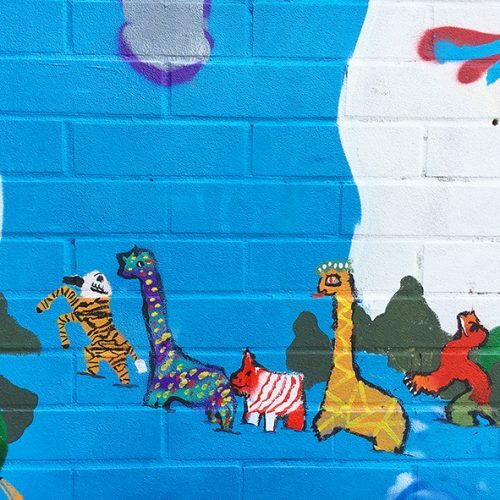 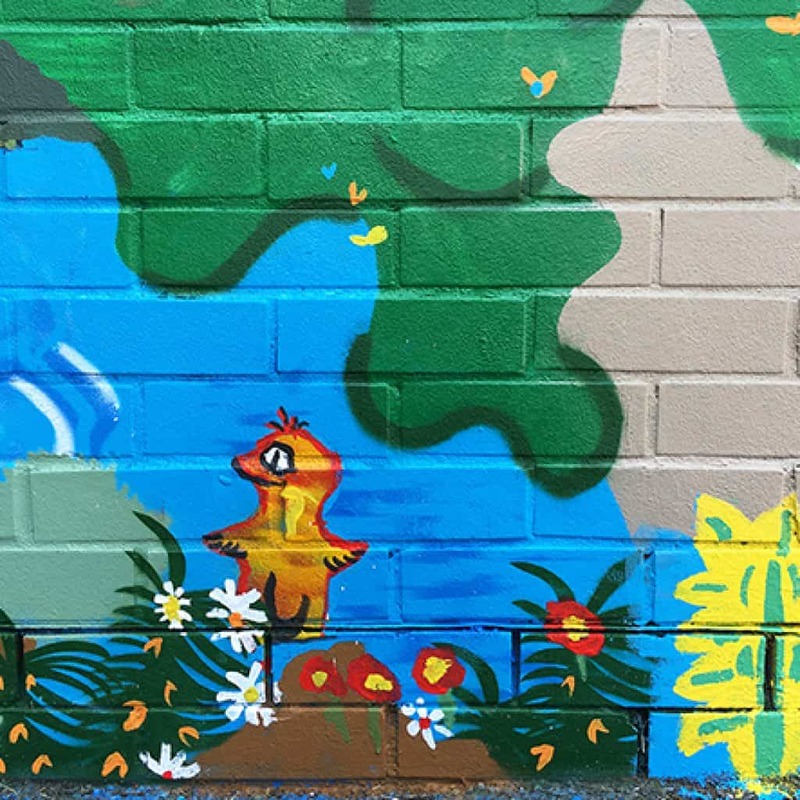 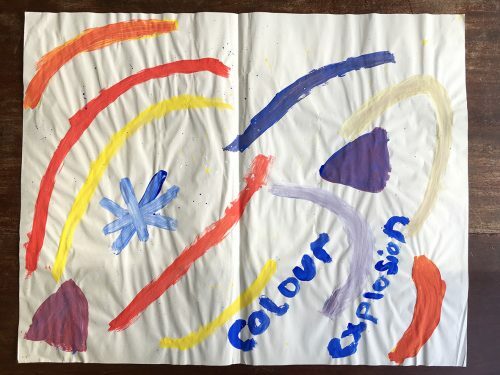 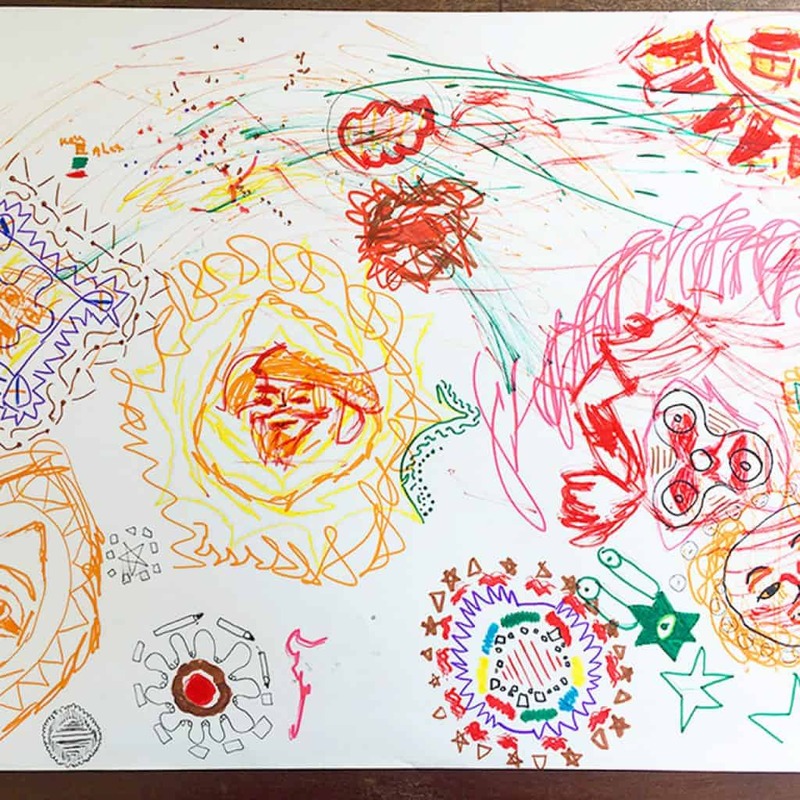 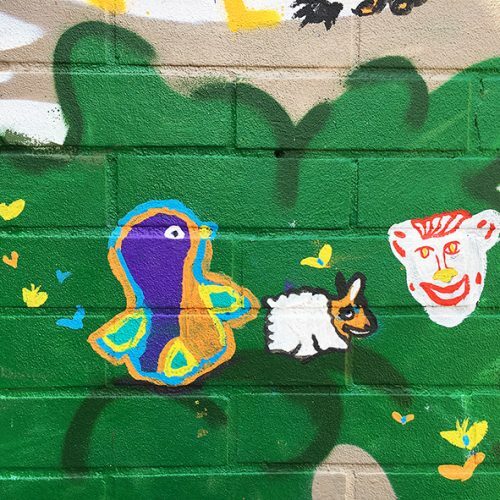 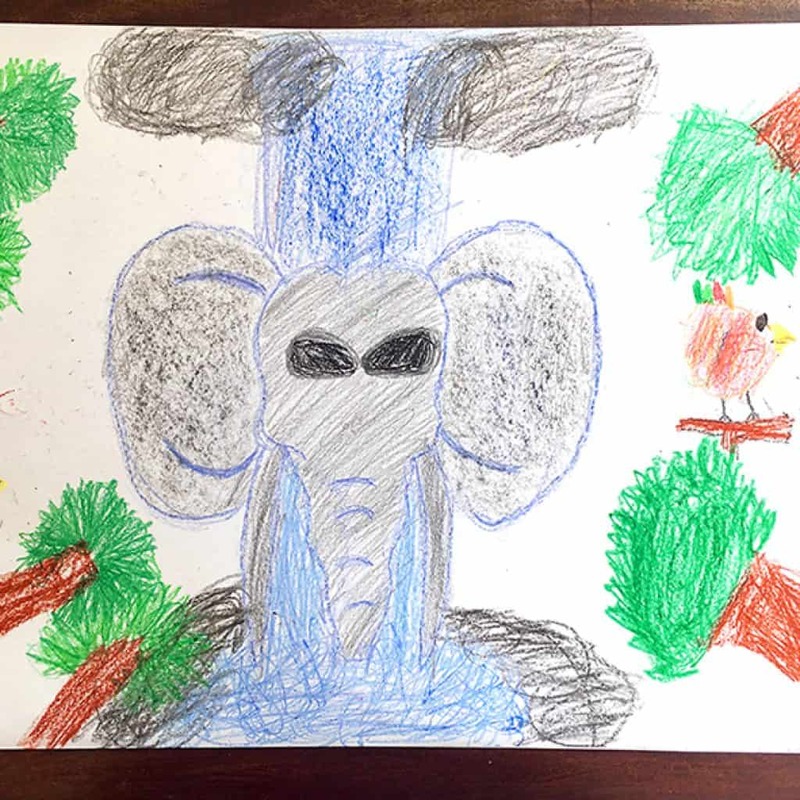 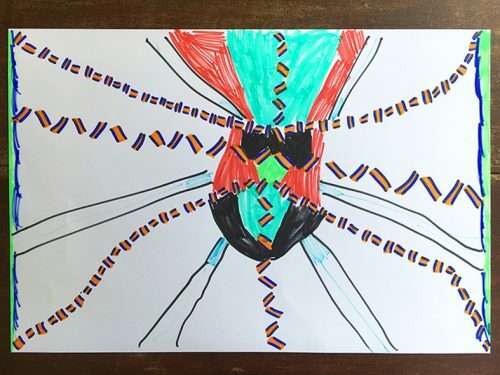 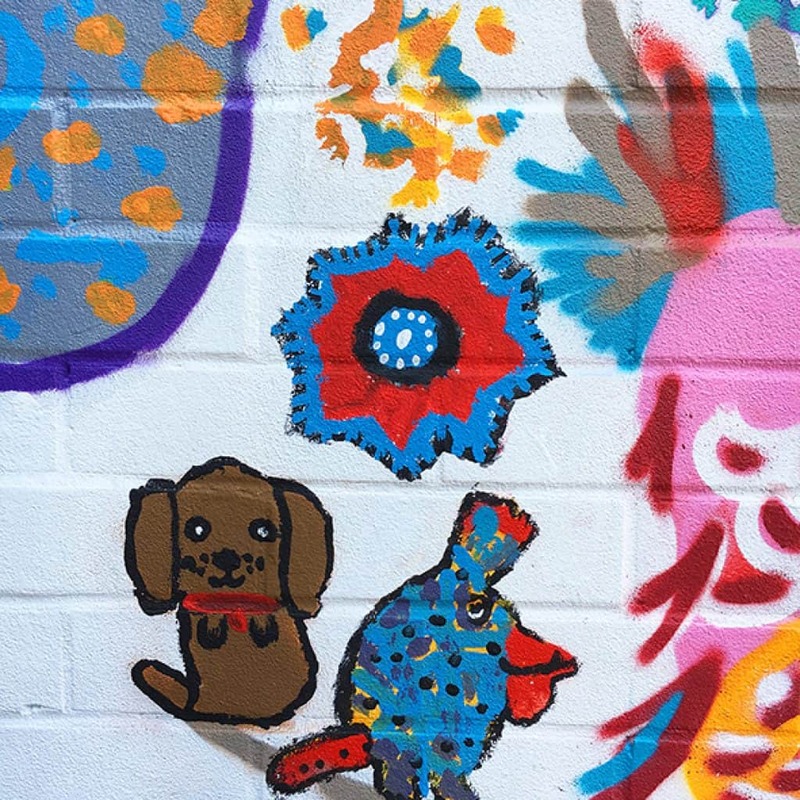 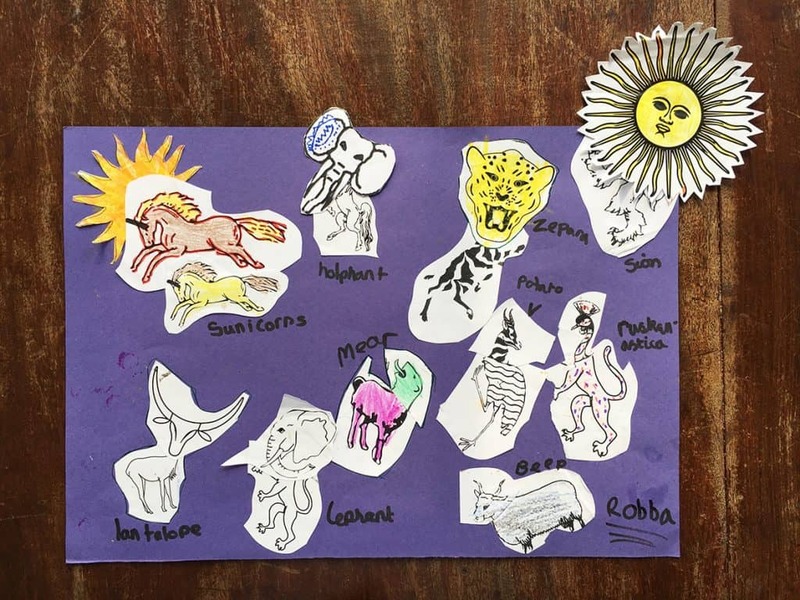 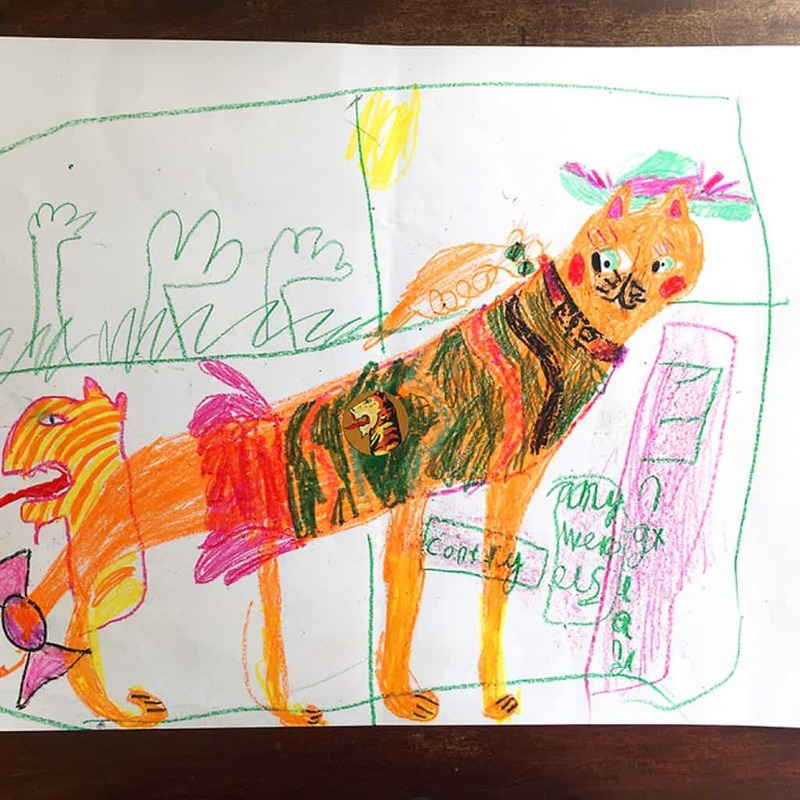 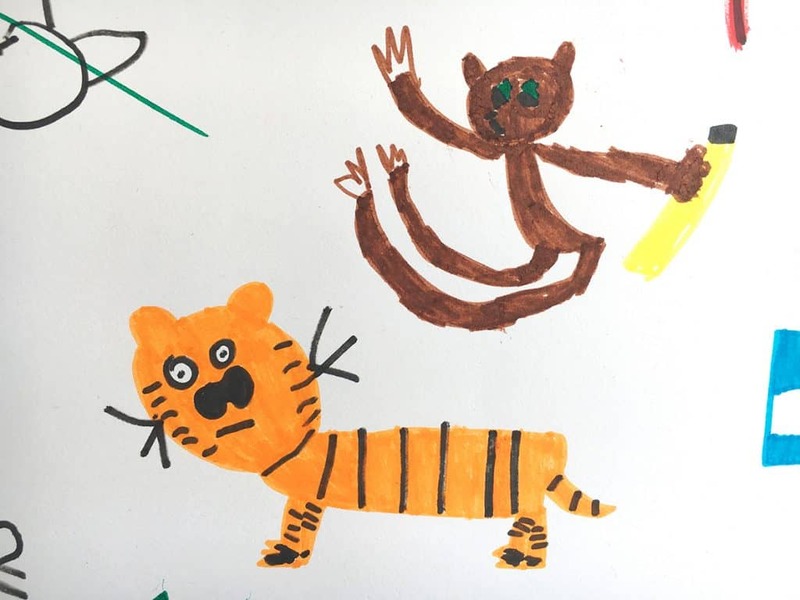 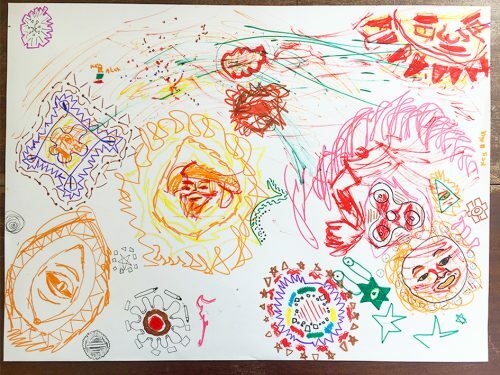 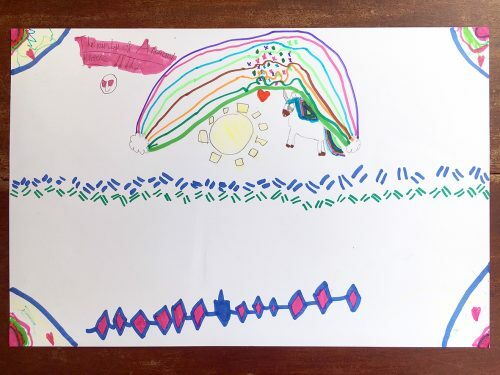 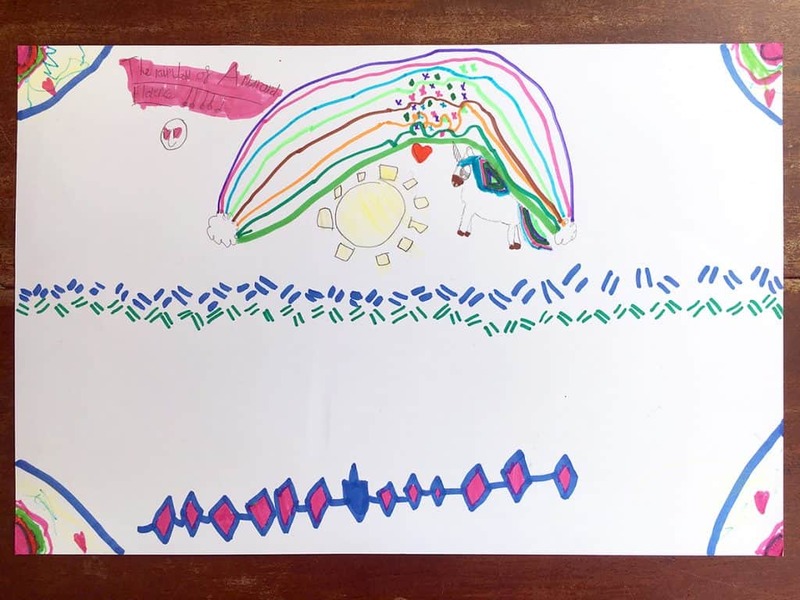 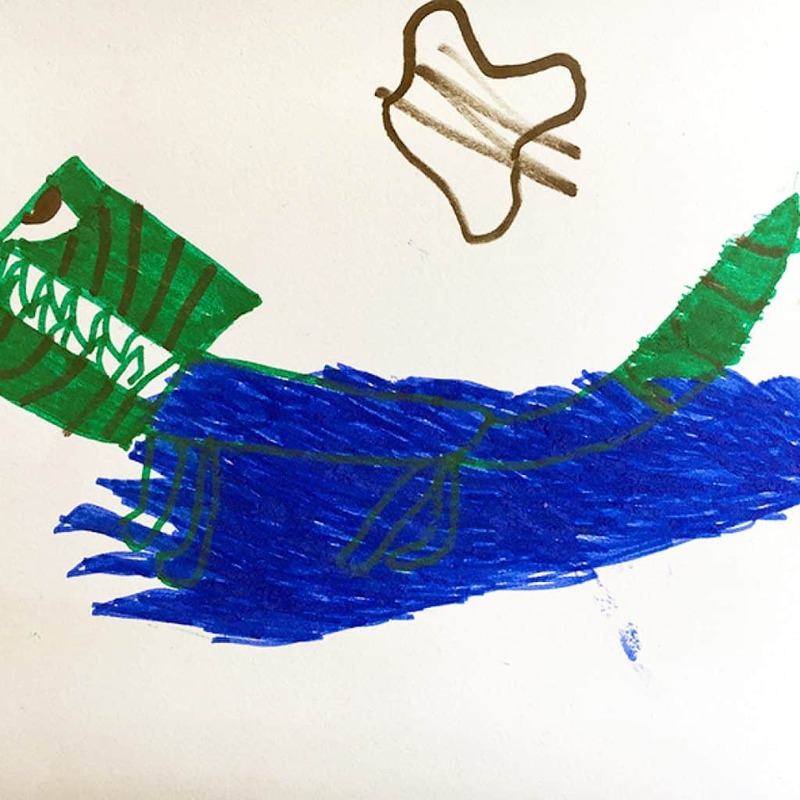 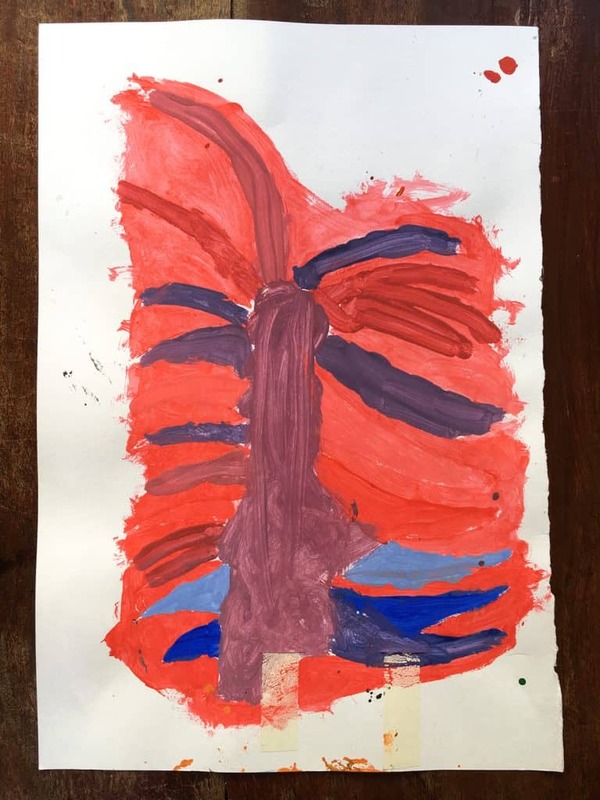 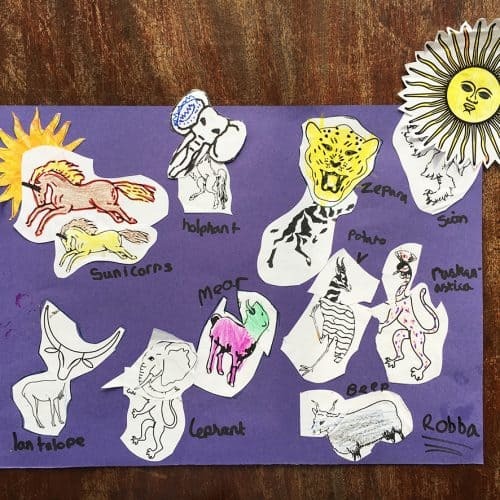 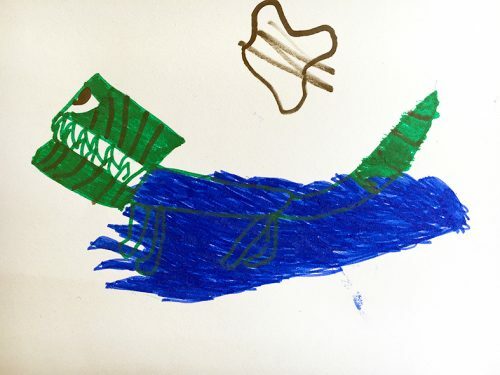 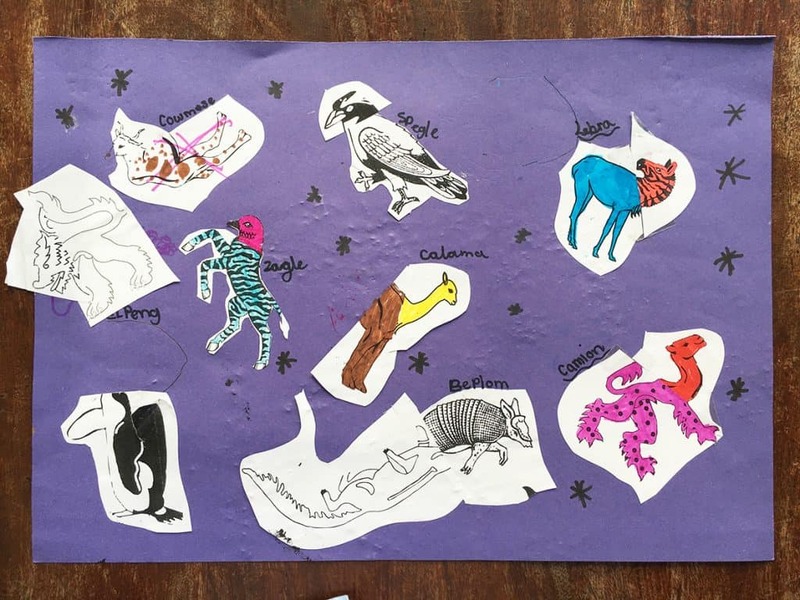 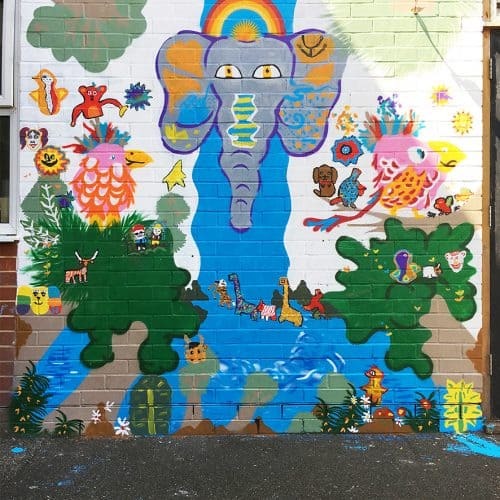 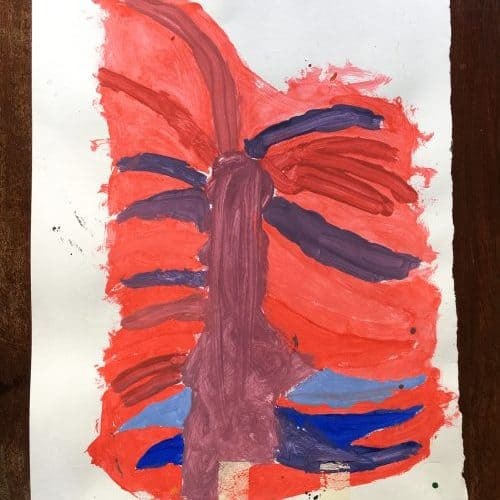 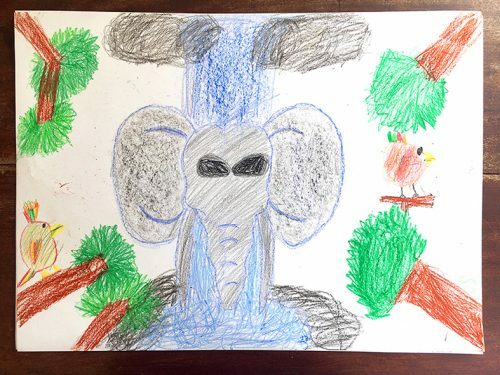 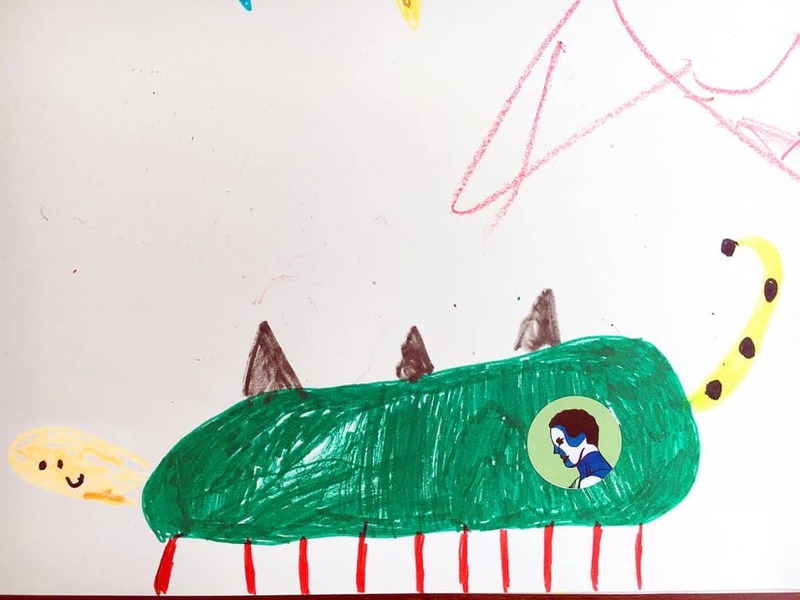 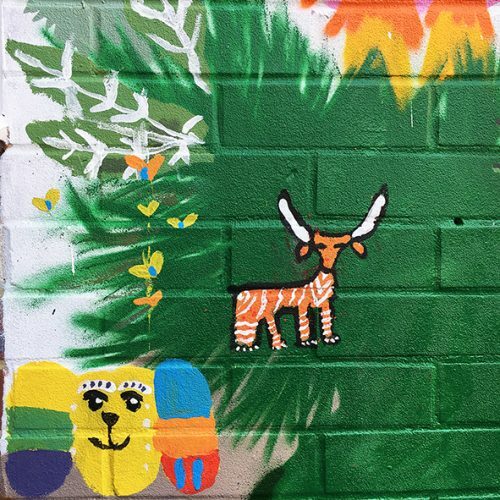 He led an art club at school in June and July 2018, and here are some images of the work he did with the children. 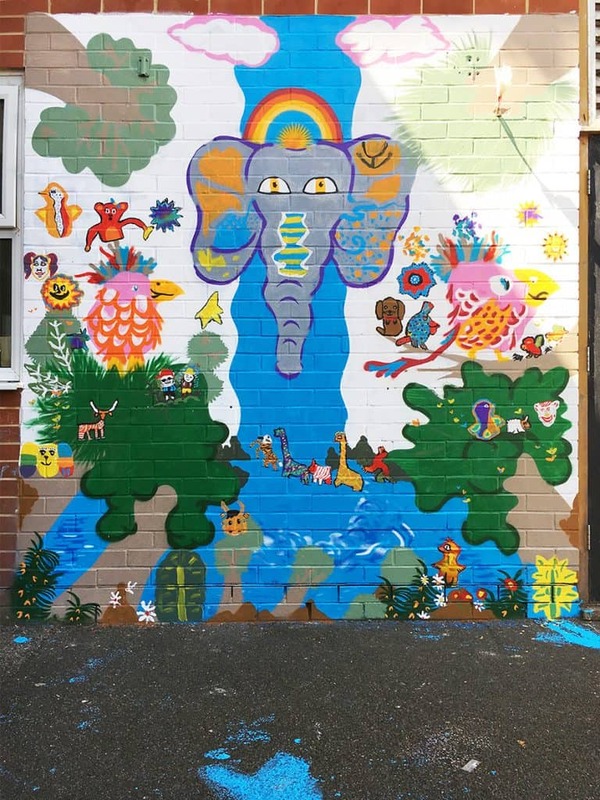 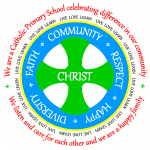 Among other things, he and the children produced a wonderful mural in the KS1 playground. 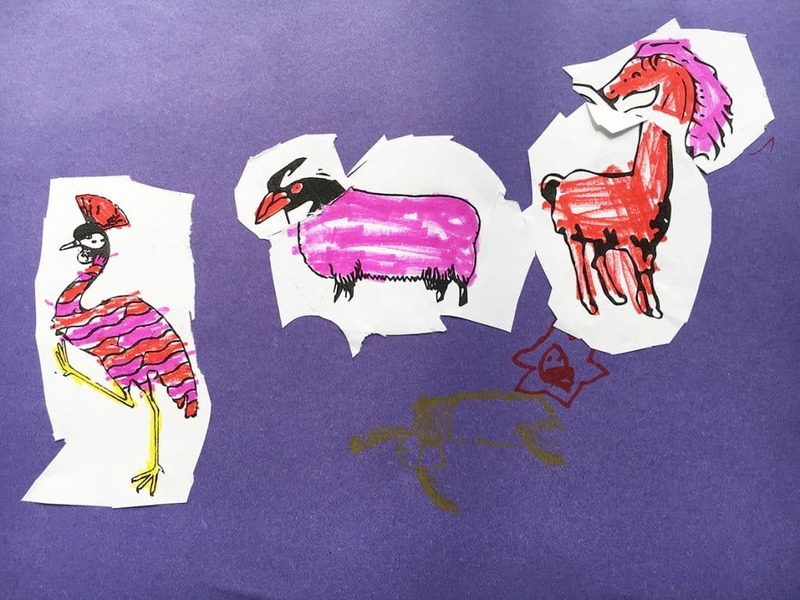 All the workshops were based on Frederico’s own project “Across the Free Land”. 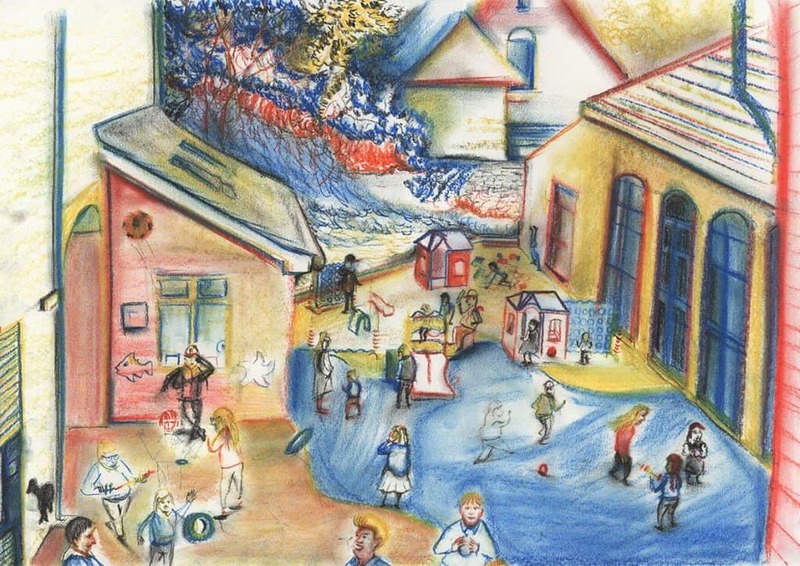 The background of this page is Frederico’s picture of the playground and school building. 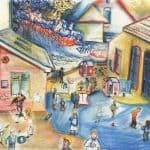 Click on the picture on the page header to see it in full.